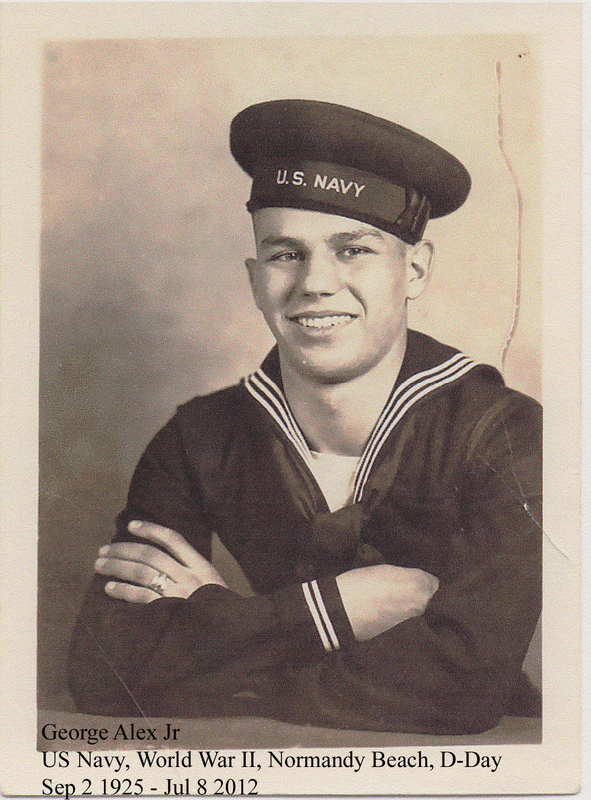 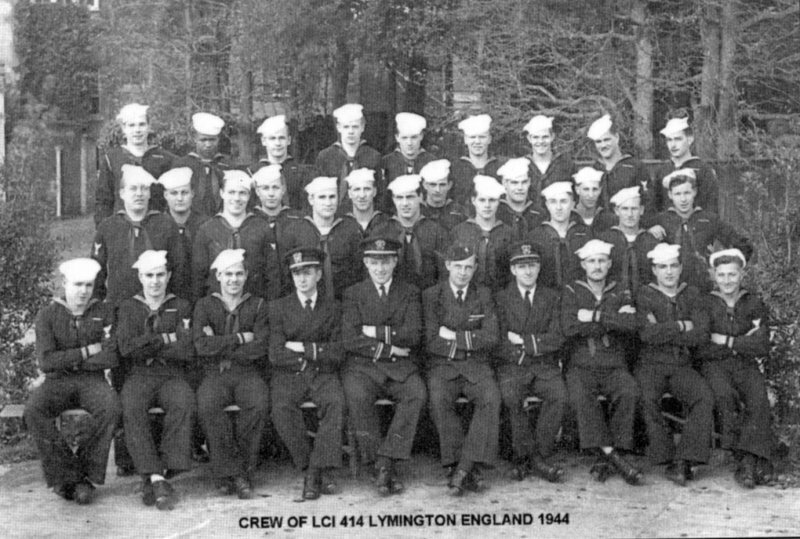 Laid down, 24 January 1944, at George Lawley & Sons Shipbuilding Corp., Neponset, MA. 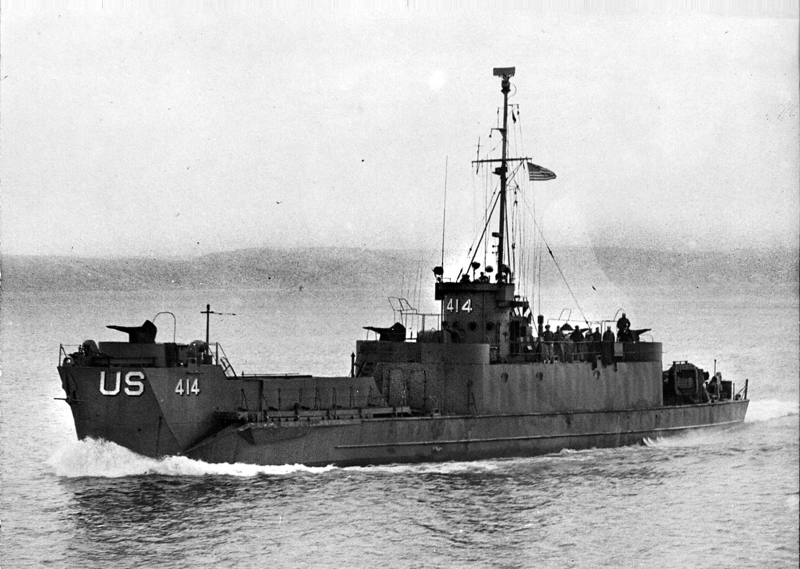 1070k USS LCI(L)-414 under way, date and location unknown. 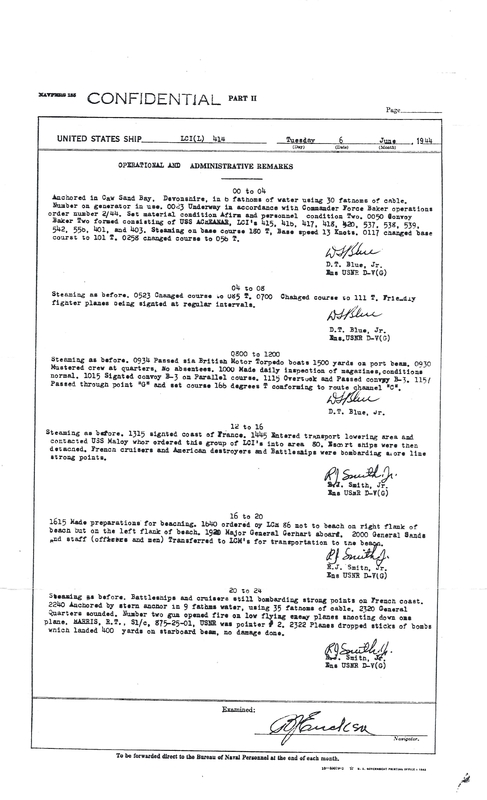 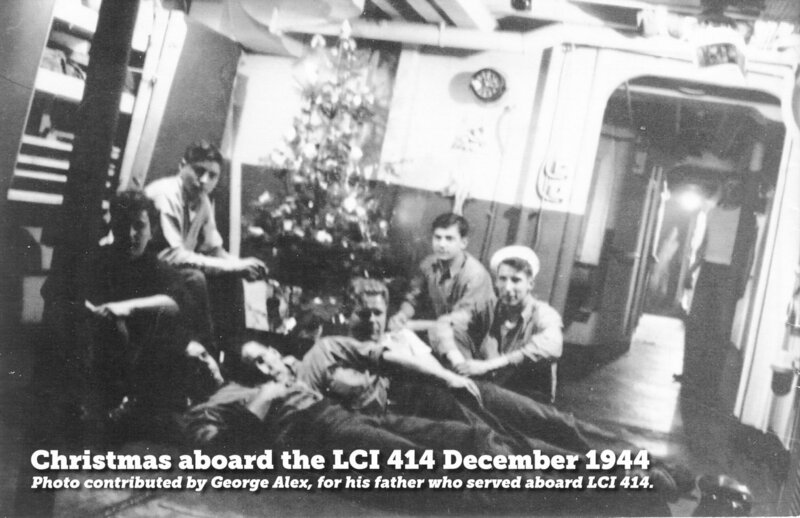 251k Note USS LCI(L)-414 Christmas 1944. 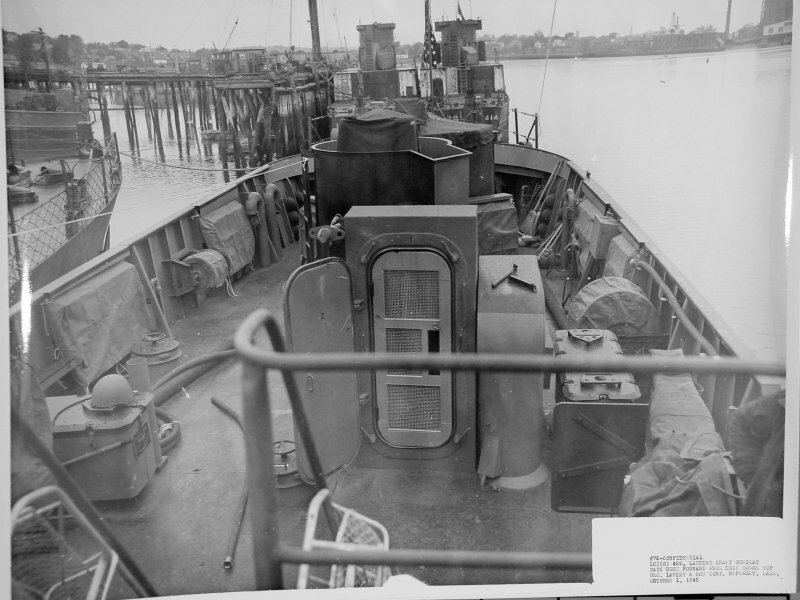 87k Note USS LCI(G)-414 moored forward of USS LCI(G)-428, 1 October 1945, at George Lawley & Sons Shipbuilding Corp.